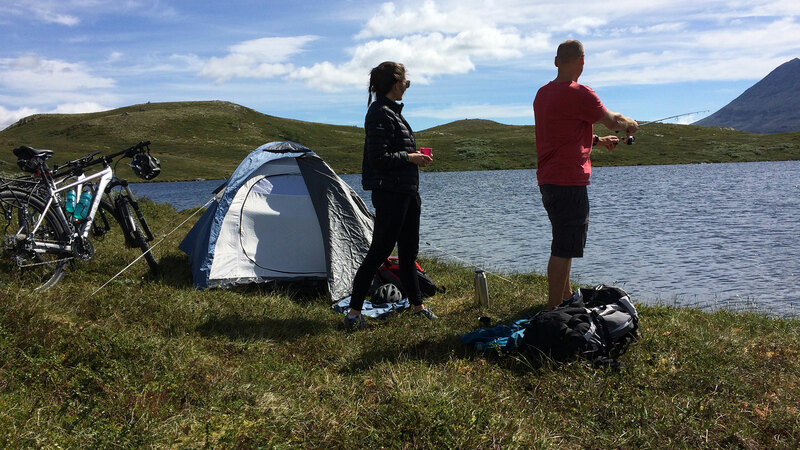 There are good accommodations on and along Hardangervidda, whether you prefer to live in nature, in comfortable cabins or in hotels. Many people prefer to walk across the plateau with tent and sleeping bag and find suitable places to camp. 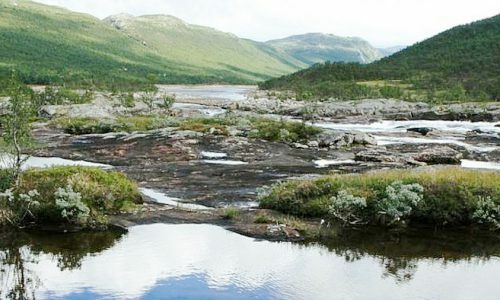 The Kalhovd – Mårbu area is beautiful and varied with fine fishing opportunities and good conditions for camping. Do you want to live in a cottage or apartment Rauland Feriesenter is a good option. 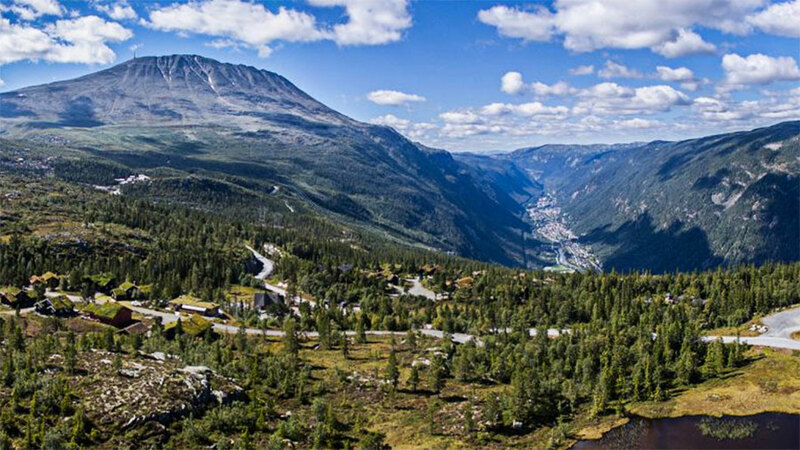 Here you will find modern log cabins and apartments with a beautiful panoramic view of Hardangervidda. 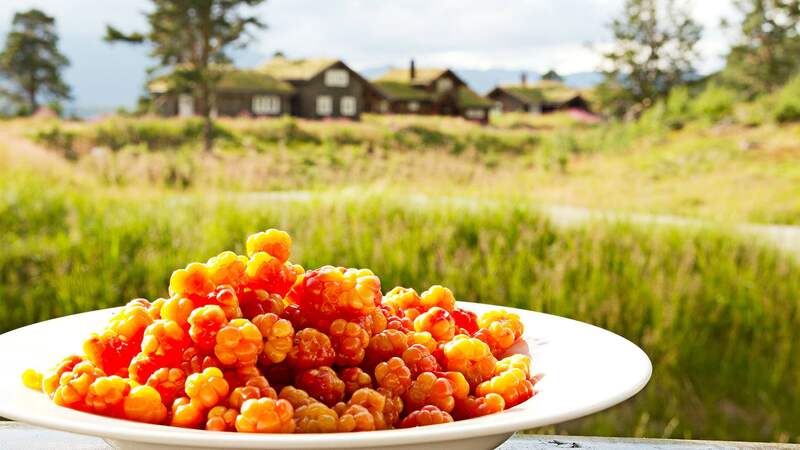 Rauland Høgfjellshotell offers apartments and rooms and are open during the whole summer, fall and winter season. 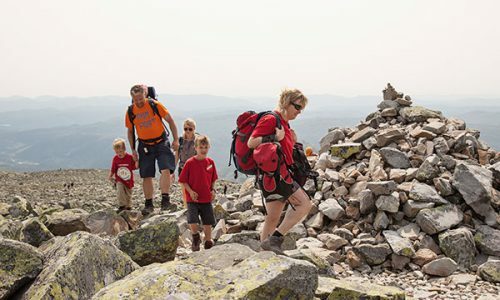 Raulandsfjell offer accomodation with a short distance to Falkeriset – one of the great known paths in the area. 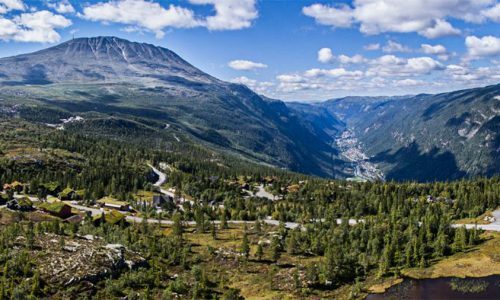 With a base in Rauland, you are within easy driving distance of all the attractions in the mountains of Telemark and along Hardangervidda. See visitrauland.com for inspiraton and holiday packages. 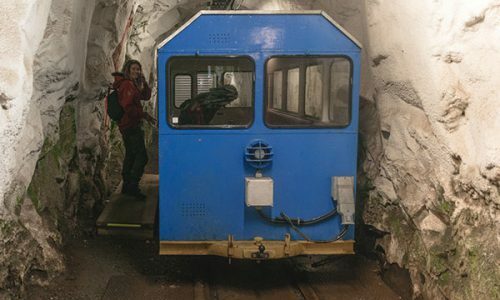 At Rjukan you will find everything from cozy little cabins in Rjukan Hytteby – to great and comfortable log cabins next to Gaustatoppen. 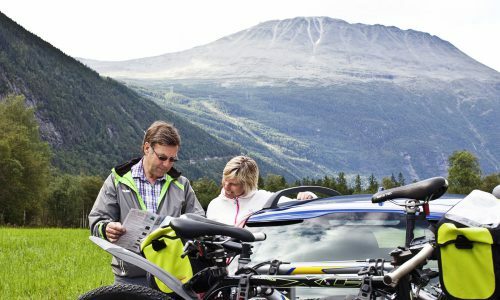 Are you going to visit Gaustatoppen by foot, ski or with Gaustabanen, you will find Gaustablikk as a perfect place to accomodate. Here you can choose between hotel rooms, apartments or cabins. See visitrjukan.no for more inspiration and tips.